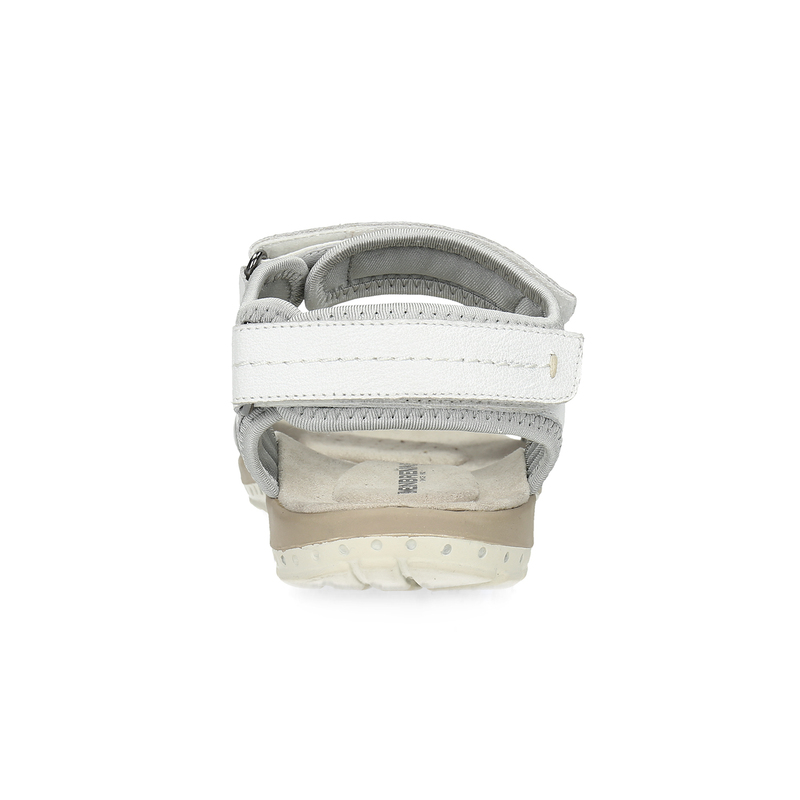 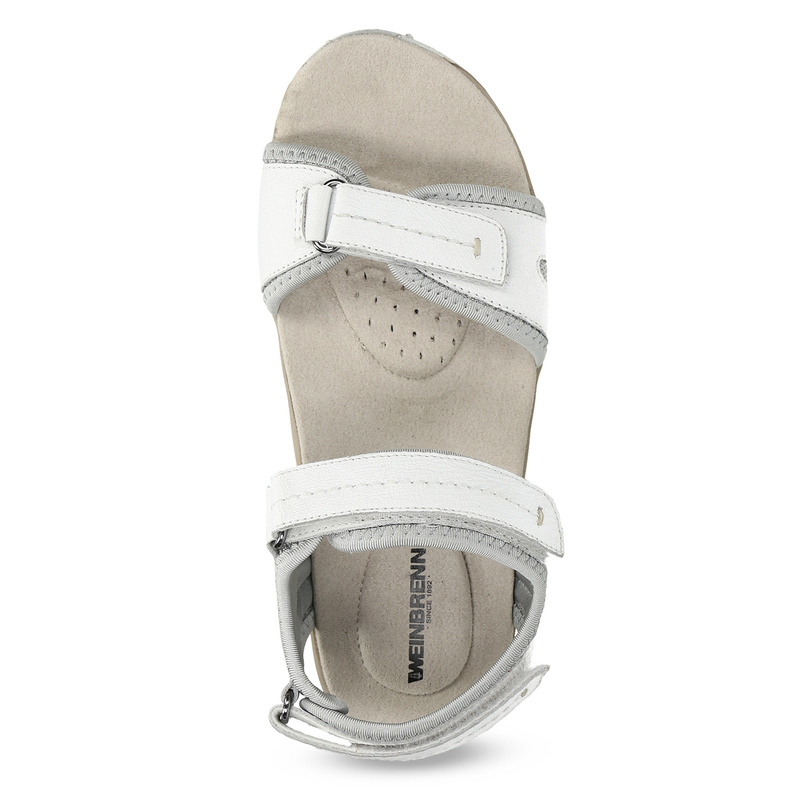 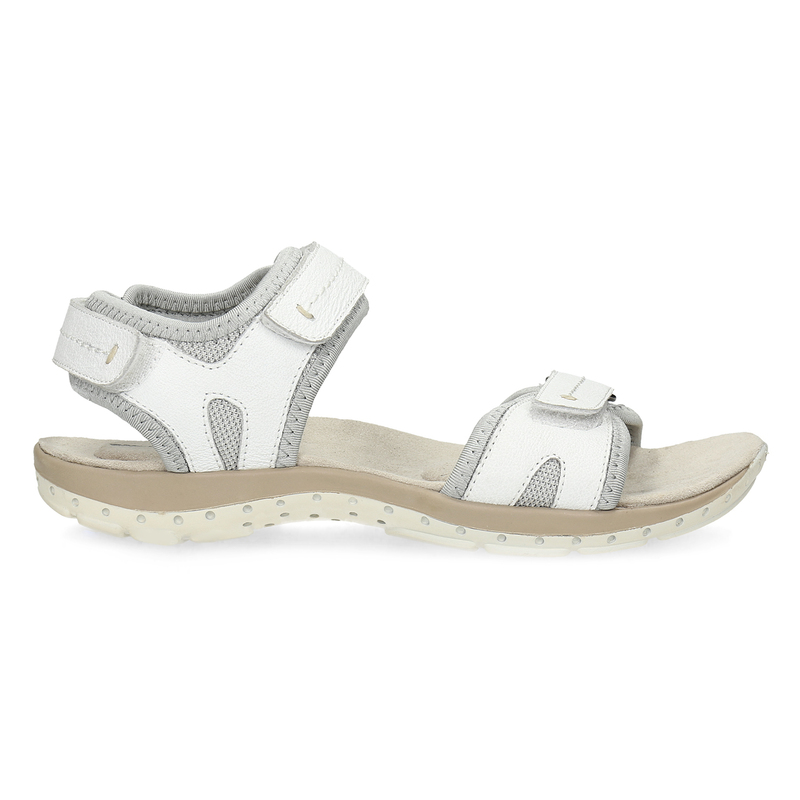 These Weinbrenner ladies’ light sandals have a leather upper and you can tighten the Velcro straps as needed. 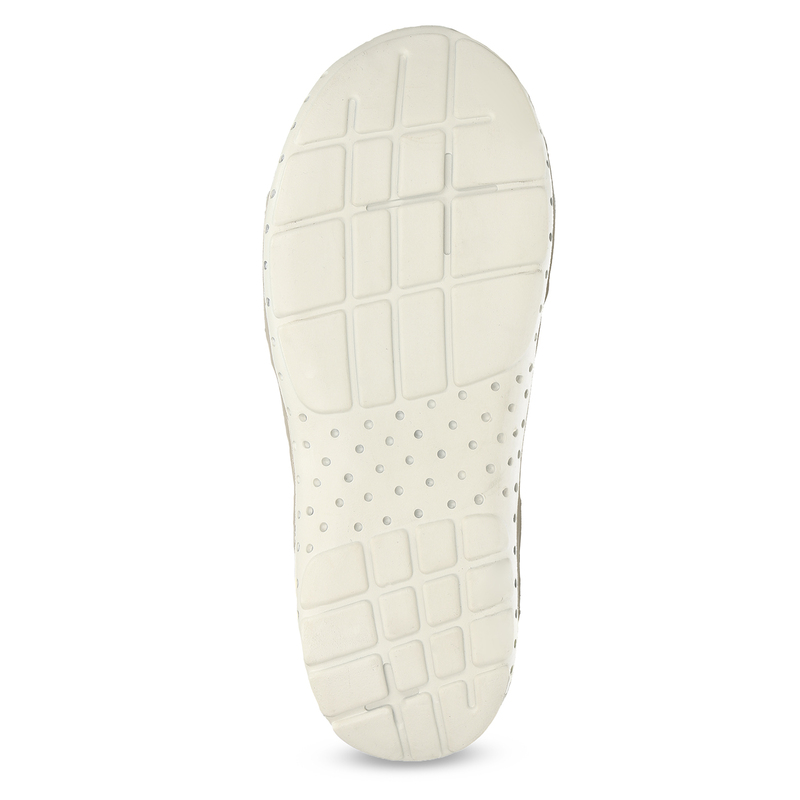 The moulded sole and insole will keep your feet as comfortable as possible, and so you can wear these all day long. 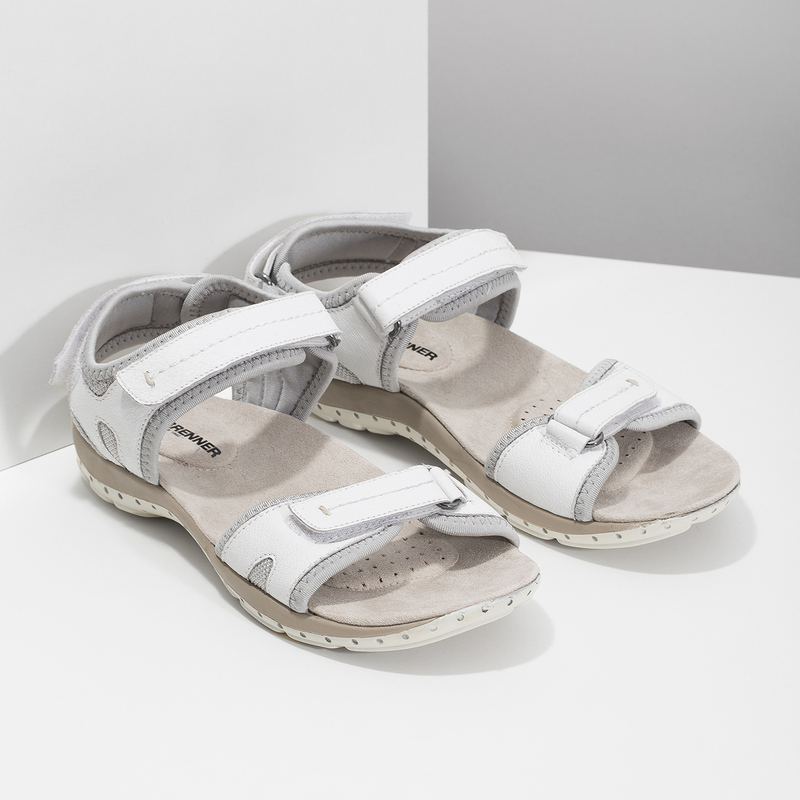 Combine with your favourite summer outfits and enjoy perfect comfort.